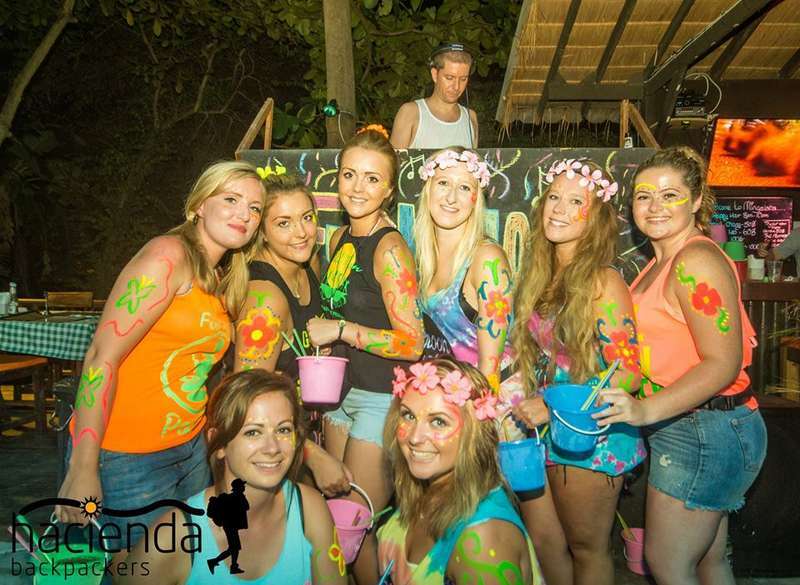 What can Hacienda Backpackers offer you? 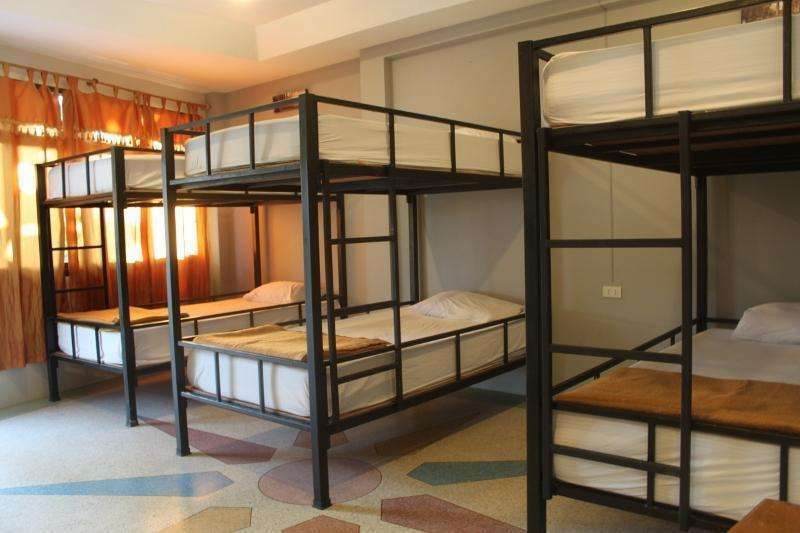 AN EXCELLENT LOCATION - Centrally positioned in Baan Tai we are less then 15 minutes away from the Famous Full Moon Party, and less then one minute away from the beach. We have all local amenities on our doorstep including Shops, Bars & Restaurants. 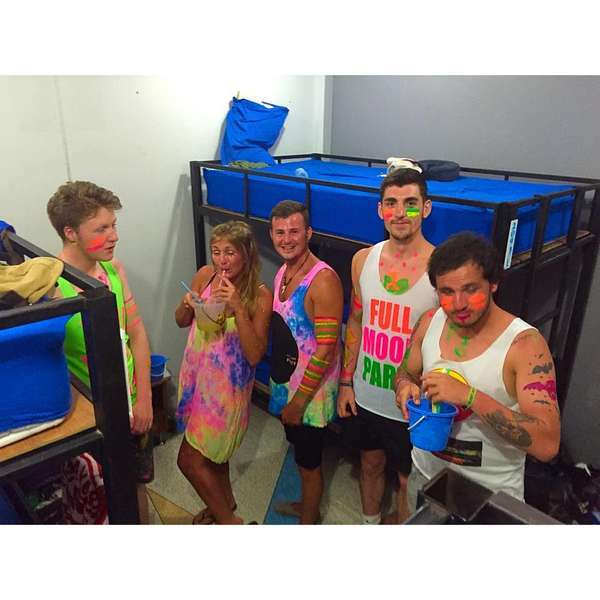 A SOCIAL ENVIRONMENT - With over 114 Beds Hacienda Backpackers offer a fantastic social haven, and a great place to meet new people whilst on your travels. We have our very own Thai & Burmese Restaurant (50B Meals Available) as well as Minglaba Bar offering you a huge variety of reasonably priced drinks, cocktails and of course... BUCKETS! FAST WIFI - Every customer can benefit from FAST and RELIABLE WIFI whilst on their stay. We understand the importance of calling home & your loved ones. SWIMMING POOL - Located 1 minutes walk away, why not visit our swimming pool. Looking out over the beautiful island of Koh Samui, you can enjoy cocktails at our swim-up Bar.